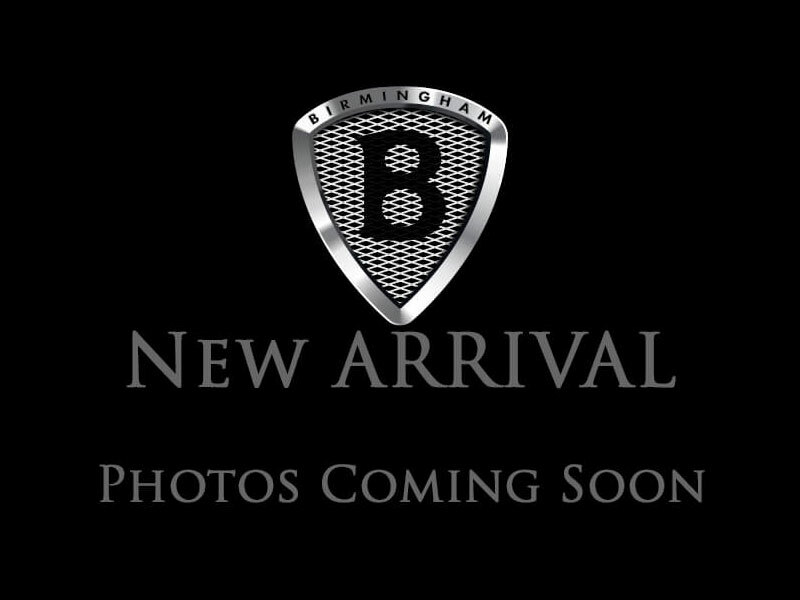 THIS VEHICLE IS LOCATED AT BIRMINGHAM LUXURY MOTORS *HOOVER* 1850 SOUTHPARK DRIVE HOOVER AL 35244 Pairing ultimate efficiency with refinement and reliability, our 2015 Honda Accord Hybrid in Crystal Black Pearl is the intelligent choice! You'll drive cleaner with this 141hp power-plant consisting of a 2.0 Liter 4 Cylinder and two electric motors. Tethered to a seamless CVT with 3 drive modes, our sedan is capable of accelerating using pure electric power and will surprise you with its engaging driving dynamics, impressive acceleration and crisp braking while scoring 47mpg. Our Accord Hybrid exudes classic elegance while still being sleek and modern. Spacious and comfortable, the interior offers smart entry, push-button start, a rear view camera, and a gauge cluster with instant fuel economy and energy flow information. Enjoy the ease of use of a prominent central display as you stay connected via Bluetooth or listen to a six-speaker sound system with a CD player, an auxiliary audio jack, iPod/USB audio interface and Pandora functionality. Imagine yourself behind the wheel as you coast right by the gas pumps in this incredible sedan! Thanks to its numerous airbags, traction/stability control, advanced body structure, blind spot monitor and responsive braking, you can have the peace of mind knowing your precious cargo will be kept out of harm's way. The efficiency of a hybrid with the sophistication and luxury you desire, this is a superb choice! Print this page and call us Now... We Know You Will Enjoy Your Test Drive Towards Ownership! Hello, I would like more information about the 2015 Honda Accord Hybrid, stock# 001959-H.
Hello, I would like to see more pictures of the 2015 Honda Accord Hybrid, stock# 001959-H.